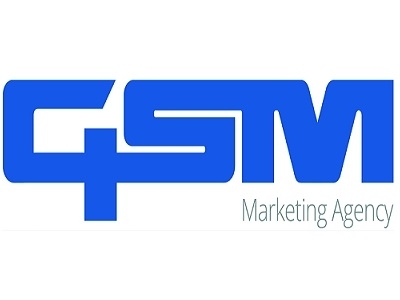 GSM Marketing is one of the leading digital marketing companies in Tucson, AZ. Here, we optimize your web presence to bring you top of the search results when your customers are in the market for your services. We offer result oriented SEO, PPC, Social media marketing & web design services at most affordable prices. To know more about our services, checkout the website!